Tomb Of Niccolo Machiavelli, An Italian Diplomat, Politician, Historian, Philosopher, Humanist And Writer Of The Renaissance Period, At The Basilica Santa Croce, Florence, Italy. Lizenzfreie Fotos, Bilder Und Stock Fotografie. Image 111725970. 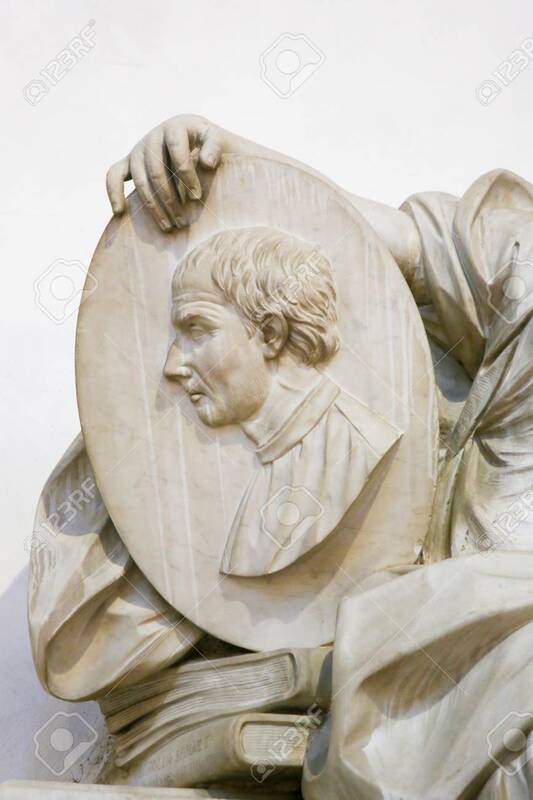 Standard-Bild - Tomb of Niccolo Machiavelli, an Italian diplomat, politician, historian, philosopher, humanist and writer of the Renaissance period, at the Basilica Santa Croce, Florence, Italy. Tomb of Niccolo Machiavelli, an Italian diplomat, politician, historian, philosopher, humanist and writer of the Renaissance period, at the Basilica Santa Croce, Florence, Italy.